Pure Wool Fishermans Rib Cardigan. Sizes M-XXL. Hand Wash. 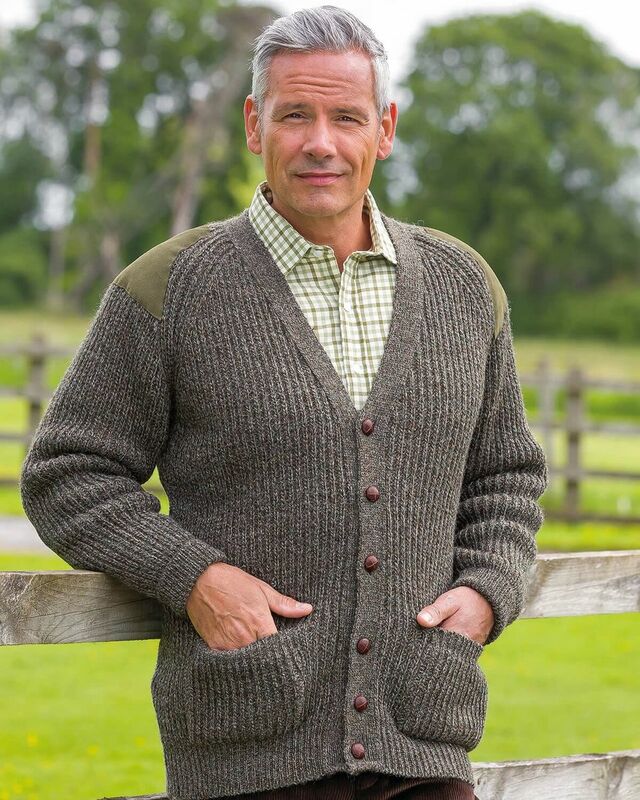 This is the best cardigan and the best value for money I have ever bought. "This is the best cardigan and the best value for money I have ever bou ..."